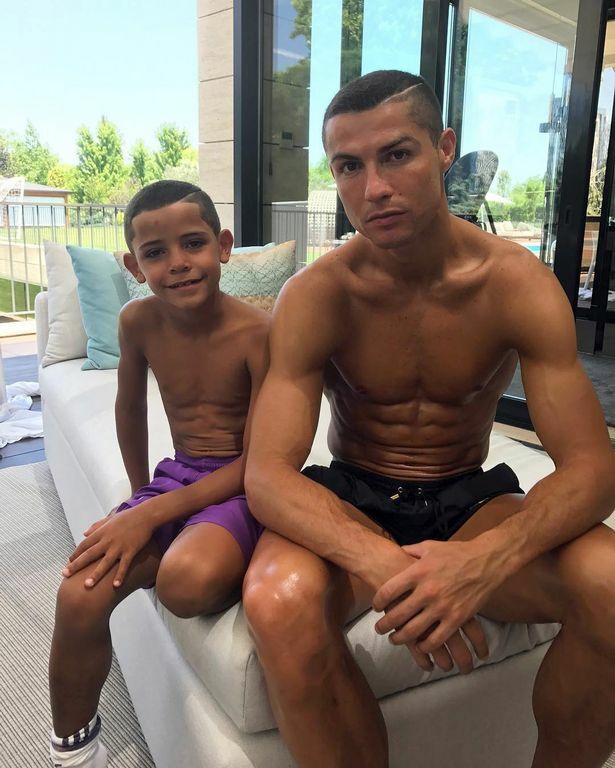 Cristiano Ronaldo Jr Gets Same Haircut as Dad and Becomes his Twin! 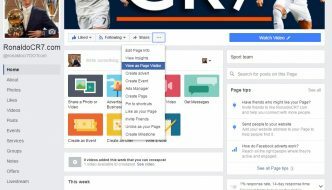 We know that Cristiano Ronaldo’s son has already started showing signs of becoming a great footballer, as he has often copied the incredible skills with the football time and again. Only recently, he was seen playing football with other kids at the end of Champions League victory, and beating them, like his father does with his competitors. Now, he has appeared sporting the same hairstyle as his father! Ronaldo, who is noted for his flamboyant hairstyles, revealed the new skinhead haircut that has been largely criticised by his fans and haters. But, Ronaldo, being who he is, has carried the style with confidence, ever since he displayed it after the Champions League final. The player revealed that the style was the result of a bet – he had made a promise to himself that he would get this hairstyle if Real Madrid would win the Champions League final, and if he himself would score a goal in it. Since both happened, he took the challenge. And now, Ronaldo’s son has subjected himself to the stylist’s clippers, so that the father-son duo can have coordinated hairstyles! Ronaldo scored two goals in the final match; since he got himself a haircut for the first goal, it seems that his son happily shaved his own hair for his dad’s second goal! And the picture of the two looking similar in the same hairstyle was posted on Instagram by the Portugal player. What’s more, he is obviously glad to see is child emulate his example, as expressed by him with a clapping and love heart emoji. And, we are sure that even though Ronaldo did not receive much love from people for his new hairstyle, even his biggest haters won’t be able to deny how cute his son looks, and how adorable the two look together as hair twins!